Do you remember who you always sat beside at church growing up? How about your little group of church friends – Can you still remember their names? I don’t think I understood the power of this verse until I started working with the post-secondary community ten years ago, and more so the post-university and college stage of life. Personally, I don’t think I truly understood the significance of this verse until I found myself in this stage of life. Stats in Canada show around two out of three people who are raised in the church are no longer in the church by the time they are 22 years old. So what does this mean? The people who sat to the left and right of you on those gross youth group couches growing up may no longer be sitting next to you in this stage of life. When you hear this, and when you experience this, you begin to understand how important these strands were. Do you have a Christian friend in your stage of life who you are intentionally following Jesus with? If something tragic happened in your life today, do you have two Christians in your stage of life you can text right way? If you’re getting married, can you fill up your wedding party with other believers you are close to? If we are being honest, many of us have not talked to the people who were in that “seat” over the years. 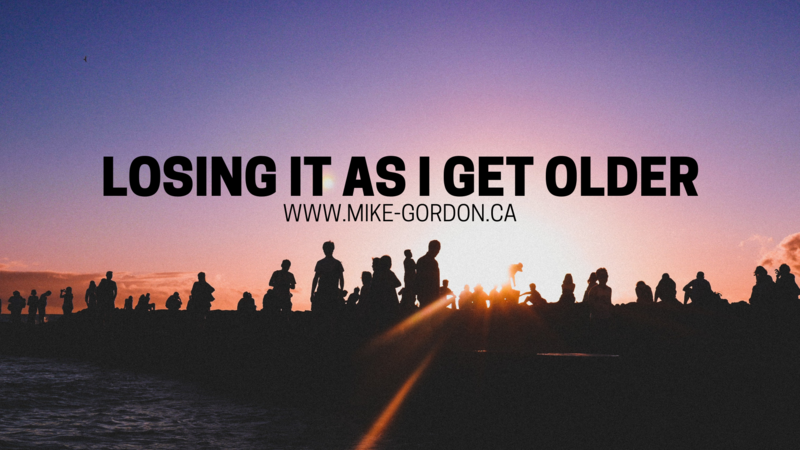 As I have gotten older, I have noticed how much we start losing these connections, and more so, how much we are lacking these kinds of friendships and communities to help us in many areas of our spiritual walk. About a third of people raised in church are still there and are still walking with Christ. Are there ways to be more intentional to connect yourself with that community? Maybe you need to talk to someone different on a Sunday morning, or understand that “weird” guy from junior high isn’t as weird anymore. The reality is that there are people around you to create a new community with Christian friendships. Maybe it starts with you putting yourself out there. About two-thirds have walked away and disconnected from Church. Do you still have their phone number? Do you have them somewhere on social media? The bond and memories you have through all those senior high all-nighters and those weekend retreats don’t completely go away – maybe they’re just waiting for someone to invite them back into this community. Are there two people you can intentionally reach out to after you read this? There are a lot of people we do life with at school or at work who have never been in a church community before. I think it’s very easy to assume they will reject this, but the reality is you may be able to connect them with what they are deeply looking for. Could you imagine them sitting with you in church? Invite them out – You never know what God can do. You have the power to build a community around you, and to create new friendships as you get older. This is vital to your Christ walk, and every other area of your life. My prayer for you is that you can seek this – be intentional and realize there are many people around you. Maybe it simply takes you being more intentional about community and friendships to rebuild these strands around you.